The real estate industry often provides professionals in the area with exciting rides, and 2018 will be no different. 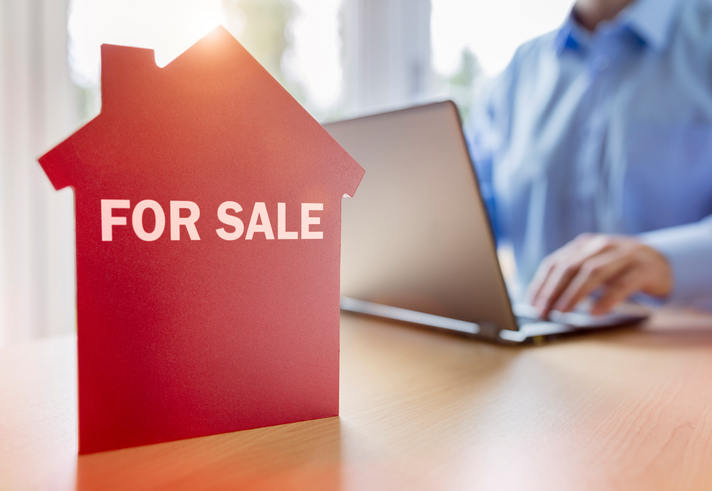 A number of changes are brewing up in the housing sector, and they are going to affect the work of mortgage loan originators and brokers, as well as all other specialists in the field. Most of the trends relate to the housing inventory and pricing and mortgage rates, but legislative changes will also be of importance in 2018. Here is an overview of the six most important factors that are likely to stir up the industry in the next 12 months. The industry has been marked by insufficient supply of housing in the last year. The most wanted homes are the options that buyers choose for their first-ever purchase. The demand is driven by the solidifying economy, which provides better employment opportunities and higher income to many Americans. A number of reasons led to the limited number of housing offers in 2017. One of the factors is the lower homebuilding capacity after the housing bubble burst, as well as builders’ preference for more expensive projects rather than basic level homes. Additionally, investors who own property are not interested in selling it yet, as they are earning more from renting. According to the chief economist of Realtor.com, Danielle Hale, supply is bound to rise in 2018. The projections point out to a rise in inventory in the fall. It will be mostly due to new construction. It’s likely that the number of available higher-end homes will be first to rise, but it will be soon followed my mid-level and basic options. Housing prices have steadily risen in the last few years. In 2016, they increased by 6.3 percent. For 2017, the increase is estimated at about six percent as well. While this kept the industry going, it also prevented a number of potential homebuyers from affording a house. The price increase that specialists expect in 2018 is about four percent, which means there will be more real estate options for buyers with limited finances. As with rising supply, the pricing changes will be due to increased construction in the new year. Single-family houses are expected to grow significantly. With increased demand and better pricing, mortgage professionals can expect more homebuyers to turn to their services in the coming year. As in the beginning of 2017, mortgage rates are predicted to rise steadily throughout 2018. In November 2017, the 30-year fixed rate was at 4.07 percent. According to CoreLogic, this rate is expected to grow to 4.7 percent by December 2018. Specialists see rates reaching their highest points since 2011. Mortgage rates predictions, however, are always tentative. In 2017, they were expected to go only up. However, they decreased a number of times through the year. While they hiked to 4.58 percent in March 2017, they fell to about four percent later in 2017. Still, with the healthy outlook for the U.S. economy, it is likely that mortgage rates will go up. Higher income, lower unemployment and increased mortgage demand are the major factors that will affect the rate hikes. As more and more Millennials are looking for housing options, their home expectations will diversify the market. Young homebuyers will drive significant changes in construction and remodeling, as well as the way house sales work. Most notably, many Millennials are opting for tiny homes which is a up-and-coming solution for housing needs in metropolitan areas. They also turn to renting the innovative micro units—small but extremely well-optimized rooms, especially useful in overpopulated cities. Sharing housing with numerous roommates and co-living with friends and family is another trend set by Millennials, which homeowners are already dealing with. The role of Millennials in the housing market becomes ever more important, as their earning power rises with their coming of age. More and more young people are able to obtain mortgage financing, which allows them to buy their first homes. By the end of 2018, this generational group may make up 43 percent of homebuyers who seek a lending option. This means mortgage professionals should prepare to work with a new kind of customers on a regular basis. The tax reform that is pending in 2018 may complicate home buying for a number of Americans. Most notably, it alters the mortgage interest tax deduction methods. The new law reduces the mortgage debt for which buyers can obtain itemized interest expense deductions when purchasing a first or second house. Previously, the amount was $1 million, but is now decreased to $750,000. If consumers choose married filing separate status, the limits are set to $500,000 and $375,000, respectively. Additionally, the maximum state and local income and property taxes deduction is now set to $10,000, or $5,000 for married filing separate status. The tax law changes are bound to increase costs for homebuyers. Specialists expect these new rules might reduce housing sales, especially for higher-end properties and in areas with higher tax rates, such as California. While there are no large-scale legislative shifts that will impact the mortgage industry, there are a few changes that affect professionals in some states. In Georgia, mortgage specialists have to post higher broker bond amounts as of mid-2017. Previously, brokers had to obtain a $50,000 mortgage broker surety bond. Now this amount has increased to $150,000. As for mortgage lenders, the required bond amount was $150,000, and has been changed to $250,000. The higher bond requirements aim to ensure better security for clients. They can seek reimbursement via a bond claim in case mortgage professionals have failed to follow the law. In New York State, as of July 2017, the Department of Financial Services requires mortgage loan servicers to register and get bonded. Professionals have to meet a number of state requirements, such as obtaining errors and omissions insurance coverage. The minimum bond amount is set at $250,000. 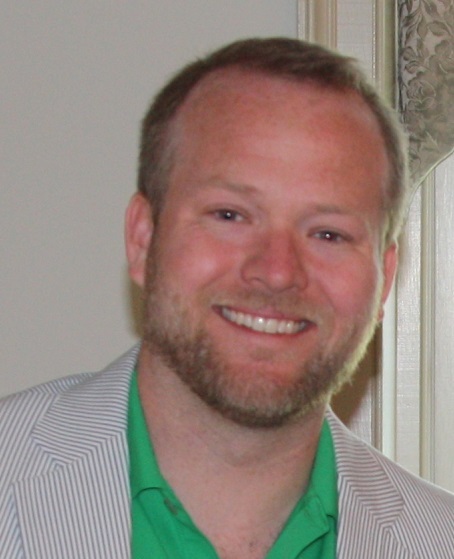 Todd Bryant is the president and founder of Bryant Surety Bonds. He is a surety bonds expert with years of experience in helping business owners get bonded and stay compliant.